Ref. 5NL - Crush on this superb appartment of 79sqm entirely renovated located on the 1st floor of a small residence of 5 lots. This bright apartment crossing west / east consists of a living-dining room opening onto a balcony, very nice kitchen open onto balcony, 2 bedrooms with dressing, bathroom with window, toilet. Air conditioning, double windows, numerous wardrobes, cellar. 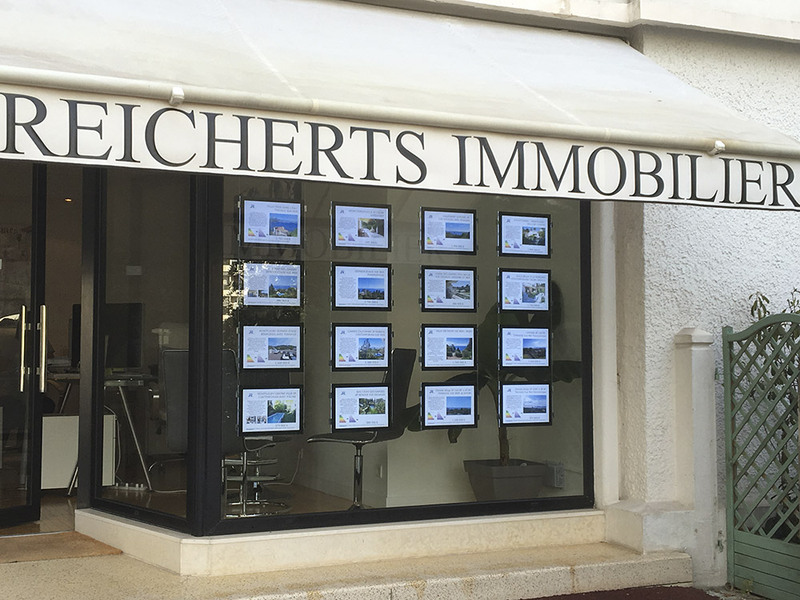 Cellar and garage for this pretty flat walking distance from amenities, rue d'Antibes and schools.